Sorry for the silence on Friday. I had every intention of posting our FAVORITES from last week but it just didn't happen. The past 2 weeks have kicked my booty! I told y'all I NEED a schedule! We did have a great and productive weekend, so I am going to share that with y'all today!! 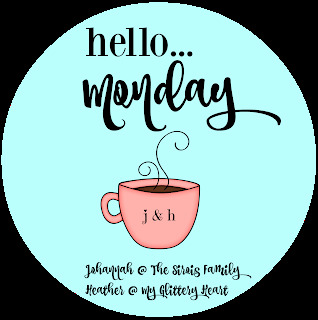 I hope you will grab our graphic and join Johannah and myself for Hello Monday! Happy Thursday Friends!! Hope your week has been great! It has flown by for us! BOO! We had such a fun weekend at the lake this past weekend that I didn't get a post up Monday to recap it! So I am sharing our awesome weekend today! I will go ahead and let you in on a little secret! We took a TON of pictures!! So here is a little bit of what we have been up to this month!! Today I am linking up with Andrea for Show and Tell Tuesday! We are sharing our favorite apps on our phones! Hey Y'all! Monday came WAY to FAST! We had an awesome weekend at the lake with some of our FAVORITE people! Yesterday, when we got home and unpacked! I made the mistake of curling up on the couch with Ella to watch Descendants 2 and Michael Phelps race a shark.....Well by 9:00 we were all asleep and my weekend recap just didn't happen!! 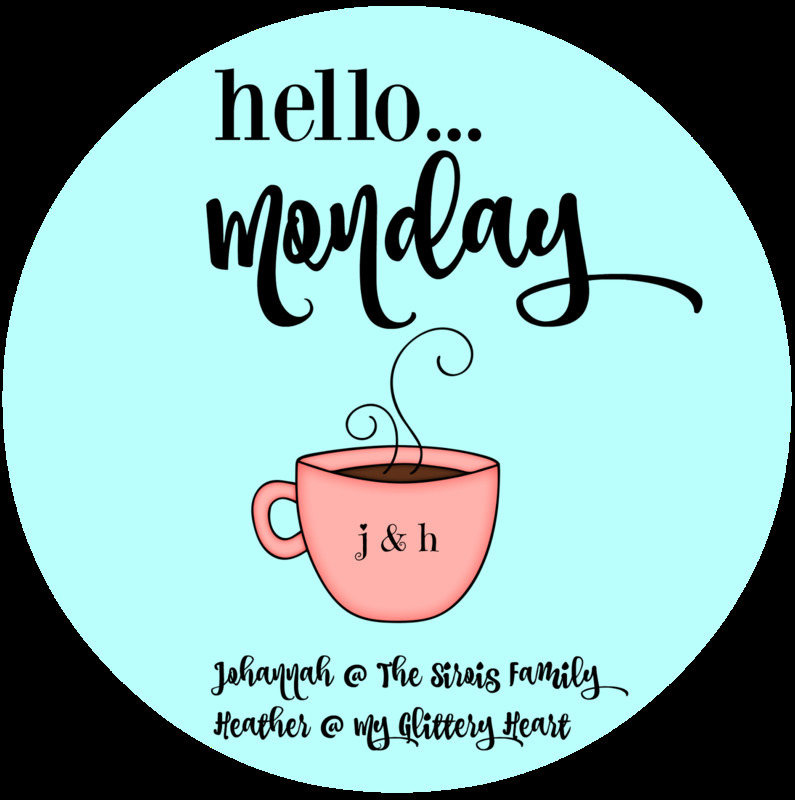 So I hope you will grab our graphic and join us for Hello Monday!! Hello, Friends!! So excited for today's post! 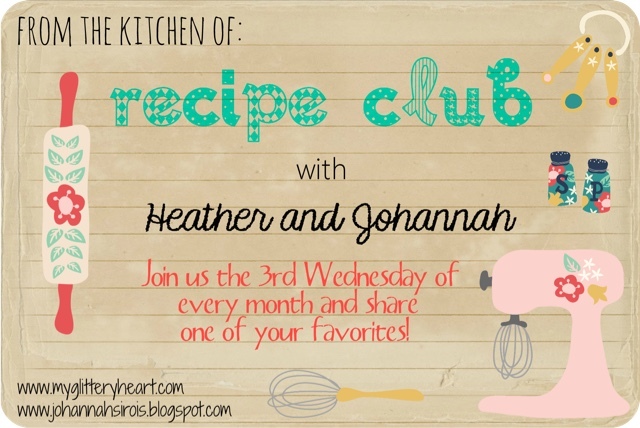 I say it every time but I LOVE this link up and learning new recipes! So I hope you will grab our graphic and join me and Johannah. Hey, Friends! Hope your week is off to a great start. 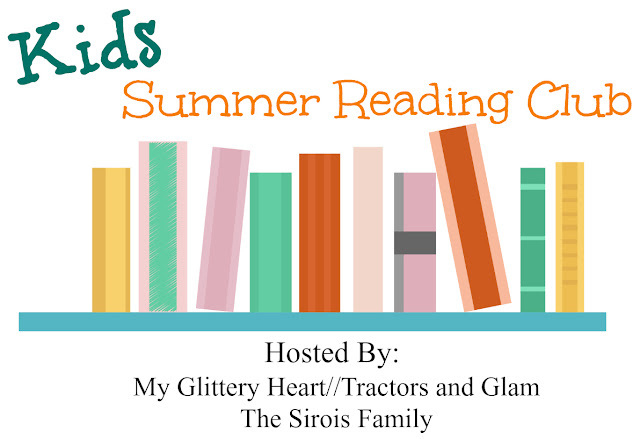 I am so excited for today because it is Summer Reading Club Link Up! I am so thankful that Ella is really starting to enjoy reading!! Hello, Monday! My sweet nephew got married this weekend in Pigeon Forge, so yesterday we enjoyed a day at Dollywood and got home super late. So this Hello Monday's post is a little different. I am sharing with y'all my new gallery walls in my entryway and above Ben's chest of drawers. But don't worry....I will recap the wedding later this week because I had a very handsome groomsman and a beautiful flower girl that y'all just have to see!! We had an awesome 4th of July weekend. Last week, I shared our time at the lake. 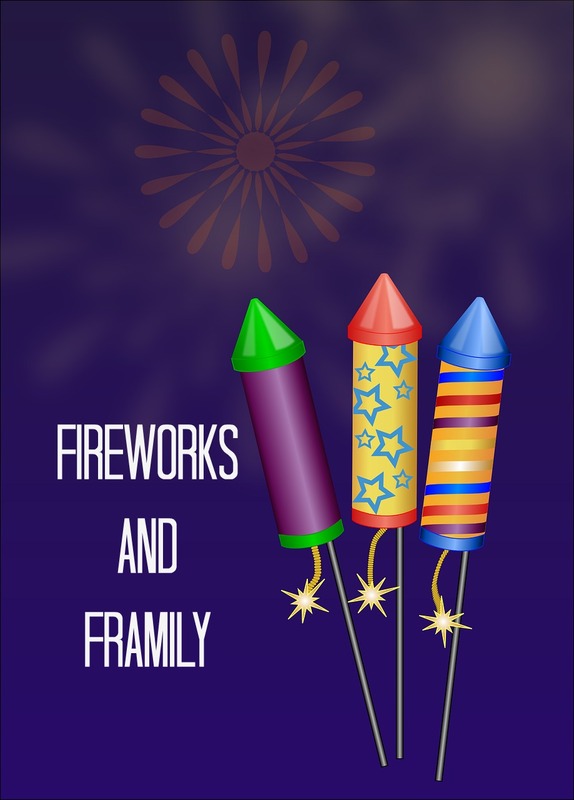 So today I am going to share the 3rd & 4th of July! Happy Tuesday! Hope your week is off to a great start! 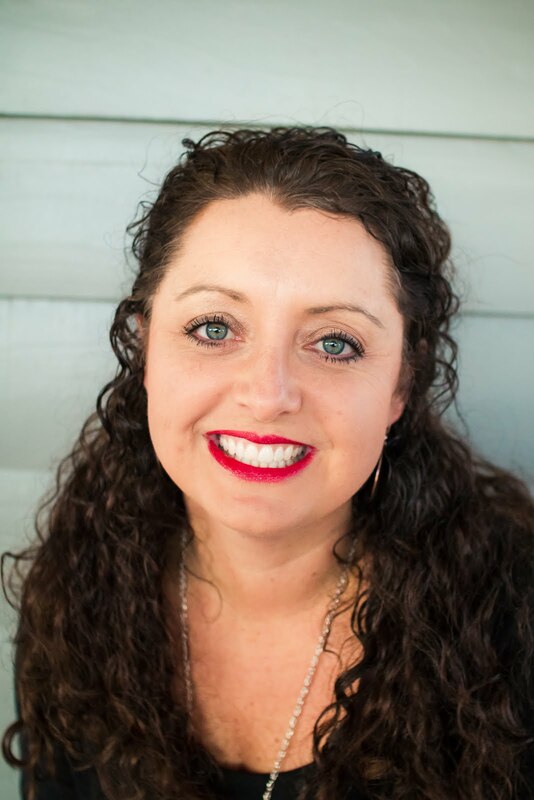 I'm linking up with Erin from Perfectly Port! Hello, Monday! Hope you guys had a GREAT weekend!! We sure did!! Like most Mondays, I am going to recap our weekend!! So make sure you grab our graphic and join us! One thing I love the most about blogging is the friendships that I have made. I cherish those friendships so much. 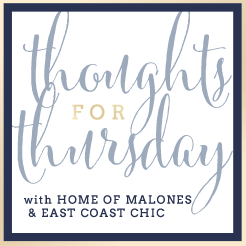 But another reason I love blogging is the inspiration from decorating to fashion.... when Lindsay mentioned that she had purchased a bar cart a "lightbulb" went off for me. I have been wanting to rearrange/remove a few pieces of furniture. I knew I wanted to remove the cabinet in the dining room because it was just too hard to get around the table. That was when I knew a bar cart would be perfect in the corner next to my china cabinet. Today, I am sharing my new FAVORITE piece of furniture along with a few FAVORITE essentials. Saturday we got out on the lake early because rain was predicted for that evening. The Smith's joined us. The kids LOVE to tube. Their facial expressions crack me up! After tubing for a while, we went to Ben's bosses dock to eat lunch and swim. They love jumping off his dock. After playing on the dock, we rode over to visit some friends! All the dads took the kids out tubing. They had a boy boat..
We pulled the boat out of the water right before the bottom fell out of the sky! We saw a rainbow pulling into our neighborhood! Sunday, we were up early again to hit the lake!! This time Talia and the boys joined us!! Talia and I have been besties since middle school! 3 boys ready to tube! It was SO hot, so I dipped in the water! After a break...back to tubing! Love this sweet man of mine!! We had a GREAT 2 days on the water! I will share Monday and Tuesday next week!